Records show the former superintendent of a Virginia jail is under investigation for using an inmate for work at his home and lying to investigators. 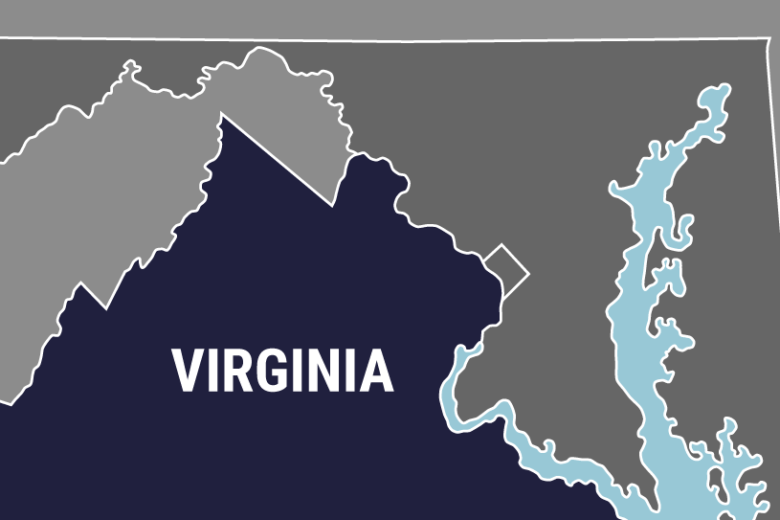 STAUNTON, Va. (AP) — Records show the former superintendent of a Virginia jail is under investigation for using an inmate for work at his home and lying to investigators. The Staunton News-Leader reports Middle River Regional Jail Superintendent Jack Lee was fired in December over the jail’s authority board’s concerns about the facility’s administration. A search warrant unsealed March 21 says a GPS unit revealed an inmate on home electronic monitoring with work release privileges was at Lee’s home 23 times between November 2017 and May 2018. GPS monitoring also placed the inmate at Lee’s daughter’s home. Lee told investigators the inmate worked for a contractor he hired, but that contractor said Lee had him falsify invoices. Lee denied any wrongdoing to the newspaper. Prosecutor Tim Martin says no charges have yet been filed.